Football’s most quotable manager, Ian Holloway, has been appointed the new manager of Leicester City. Pies told you earlier this week that Ollie was likely to leave his manager’s post at Plymouth Argyle to take over at the Foxes. 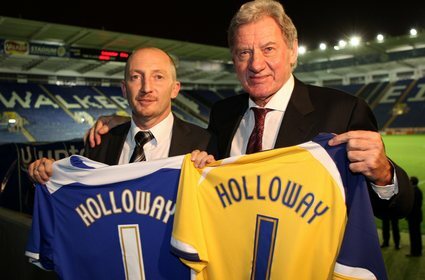 Holloway has always maintained he was happy at Home Park and would honour his contract. I expected more of him. All he;s done is rave about plymouth & then he fires off to a similar-sized club at the first sniff of Milan’s dollar.